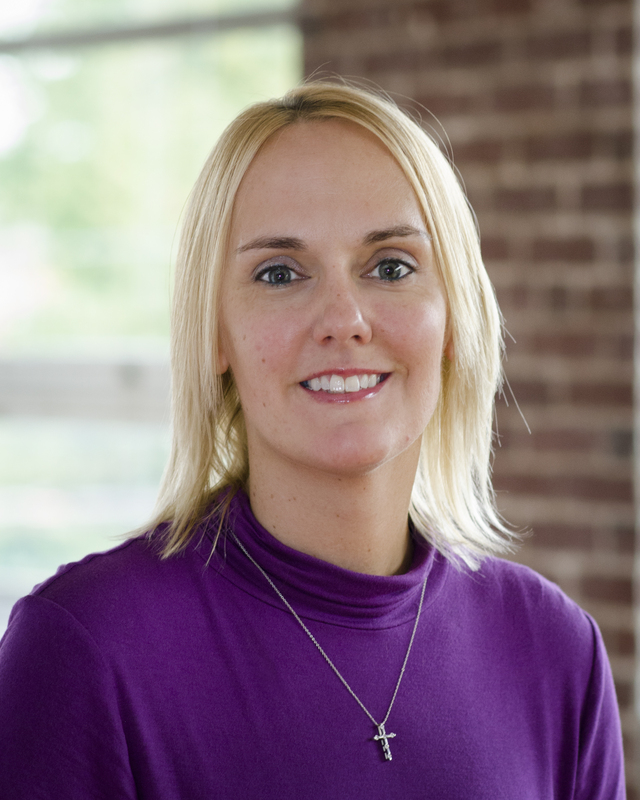 Kim Lorimer, Vice President, was a featured Thought Leader in the September issue of Inbound Logistics. Read what she had to say about Training and Mentoring. Read Chris’ Thought Leader Article interview on the subject of using in-truck technology to cut costs. He was featured in Inbound Logistics, an online and printed industry magazine. For independent retailers trying to contain costs, inbound transportation is an area ripe with cost savings potential. These costs can comprise as much as 35 percent of a company’s total logistics expenses. The challenge in addressing these costs is that the majority of inbound transportation is prepaid or “delivered,” that is, the transportation is arranged and paid for by the vendor. When shipping choices, including setting rates, choosing carriers and assigning classification codes, are left to the vendor, retailers have little control over the inflow and transportation charges related to their goods. This can lead to stock shortages and late deliveries. It can also result in higher costs due to the markup for vendor prepaid transportation. This markup can be as high as 40 percent, as vendors build excess transportation and handling charges into their prices and often don’t pass on negotiated reduced transportation rates to their customers. Larger independent retailers that eliminate these hidden expenses and enact other cost-saving measures can save hundreds of thousands of dollars or more per year. Even smaller retailers can achieve significant savings. Conduct an audit of your inbound transportation process. Review your vendors and see from where they are shipping. Then, determine the volume in each lane, that is, the route between pickup and delivery points, and, if shipping by truck, the merchandise class being shipped. Discuss with your purchasing and receiving departments the visibility your company requires regarding shipments and transit times in each lane. Conducting a lane-by-lane benchmarking analysis will enable you to identify poor carrier service, inefficient routing and too-high rates on inbound shipments. Determine total annual cost for inbound transportation and calculate it as a percentage of gross sales. Then, take the information you’ve gathered from the audit and undertake step two. Evaluate and implement appropriate transportation classifications for the items you ship. Domestically, every item has a National Motor Freight Classification (NMFC) number that equates to a classification and directly correlates to the rate charged. The higher the classification number, the higher the transportation rate. Items shipped internationally have a Harmonized Tariff Code (HTC) that serves a similar function. Develop and enforce a vendor routing guide. Routing guides help you control costs and improve receiving efficiency. The guide itself should be simple and on one page, and it should be included with the purchase order as a separate item. It should include proper routing instructions telling your vendors exactly which carriers to use in priority order. Use the guide to enforce vendor compliance. Clearly state the consequences, such as chargebacks, when routing instructions aren’t followed. Demand that transportation be clearly identified on each vendor’s invoice. Don’t accept pre-pay and added or “free” transportation. Transportation is often buried in the price you pay. This is called free freight. Create visibility. In-transit transportation tracking reduces the time buyers spend confirming shipments with vendors. It also helps to monitor individual carrier performance. Look for carriers that can supply such tracking methods and utilize these reports to file for service failures with small parcel carriers that do not live up to guaranteed services. Adopt a core carrier program that identifies strong carriers in given lanes. Having several carriers backing up to your receiving dock can create continual confusion and become difficult to manage. A core carrier program helps you identify carriers’ pick-up coverage, service facility locations, financial stability, systems and technology prowess, and transit times. Negotiate lower transportation rates. Leverage your volume to get better transportation discounts. In most cases, the fewer providers you utilize the more leverage you have. Negotiate with your carriers to eliminate or modify extra charges identified during step one. One way to leverage your transportation volume is to combine the buying power of several companies. Many retailers benefit from consortium transportation rates, and some of the most cost-effective consortia are among companies in a single industry, such as retailing. Single-industry-specific consortia can be more effective than other multi-company arrangements because the pricing is geared toward a single industry’s commodities; routing guides are easier to enforce because more companies are shipping from common vendors; and core carriers are more productive and competitively priced when more freight pickups occur at common vendors. Additionally, carriers’ pricing tends to be more aggressive when bidding for multiple accounts. One way to engage in consortium rates is through an independent third party that can gather the data, negotiate pricing with a limited number of carriers and supply the software to track shipments. A third-party alliance can increase your buying power without the need to share information with competitors. Proactively managing your inbound transportation can help you reduce costs and improve your supply chain. The keys are to take control of carrier selection and classification decisions, track all inbound transportation dollars expended and reduce the number of delivering carriers. The resulting savings will make the effort well worthwhile.